Beautiful Penthouse Loft with breathtaking Marina del Rey Harbor views. This 3 bedroom, 2.5 bath Penthouse Loft with sleek open floor plan with dramatic vaulted ceilings in Marina Strand Colony. 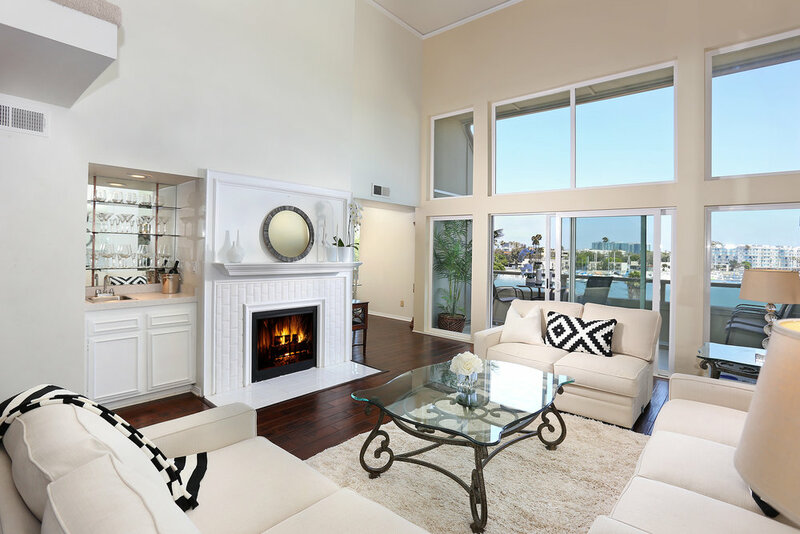 Spacious east-facing 3 bedroom 2.5 bath Penthouse Loft in beautifully renovated Marina Strand Colony in Marina del Rey offering breathtaking Marina Harbor views! 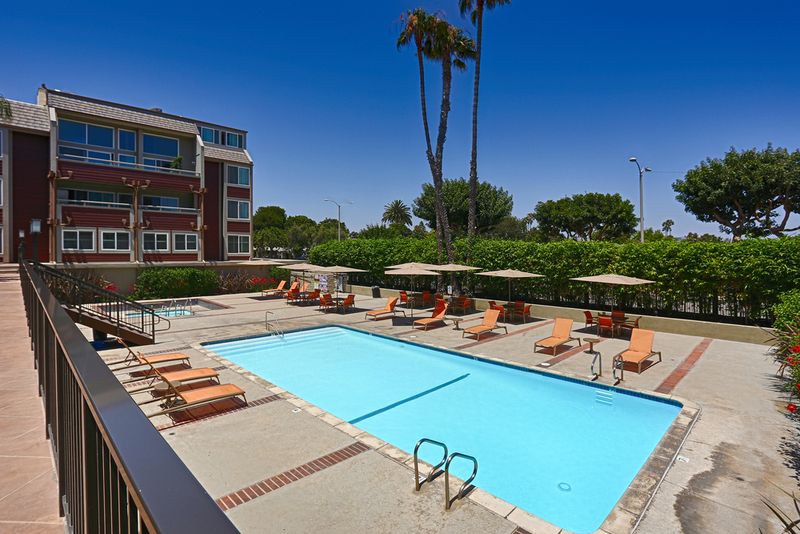 This 3 bedroom, 2.5 bath loft-style condominium, located in the hub of LA's best known Coastal playground offers a sleek, open floor plan with dramatic vaulted ceilings and floor to ceiling windows, offering unmatched views. The upper loft living space includes an open bedroom with a fireplace, and an adjacent private room, perfect for yoga or exercise. Hardwood floors throughout, renovated kitchen with custom cabinets, fireplace in the spacious living room, large outside balcony looking out to the view, in-unit laundry, Central air and heat, 2 side-by-side parking spaces. Complex features luscious tropical landscaping, elevators, pools, spas, sundecks, saunas, guest parking, and more! Located near the beach, boats and local restaurants. View the VIRTUAL TOUR to experience the location and beach lifestyle living!